GET COACHING, COURSES & RESOURCES TO LAUNCH AND GROW YOUR BUSINESS! The Hobby2Enterprise Entrepreneurial Series is an entrepreneurship education program of Edna Martin Christian Center. You will receive 1:1 business and financial coaching, business development training and access the relationships and resources to launch or grow your small business. It is for people who want to turn their passion into a sustainable business enterprise and established entrepreneurs who want to take their business to the next level. Our vision is to support entrepreneurs in our community to create economic opportunity from the ground up. After meeting with a business coach you may be selected to join the Hobby2Enterprise entrepreneurship and leadership course. If selected you will join a cohort of passionate entrepreneurs that come together on a monthly basis to network, attend panels of established entrepreneurs and learn from engaging hands-on workshops led by Scarabys Consulting. These workshops will provide you with a working knowledge base in social entrepreneurship, leadership, and social capital development. Combining theory and application, participants will learn to use these skills to build and refine their work, personal, and team development toward a self-determined vision for success. Panels will bring in real world practitioners in the field, while workshop sessions will include hands-on individual, partner, and group activities to clarify thinking, build skills and strategies, and meaningfully grow the social networks of participants. This panel will kick off the program with two expert practitioners who will share and dialogue with participants about the journey of bringing your dreams into being. It never goes as planned, yet a plan is essential. What is social capital and how do you build and work with it? 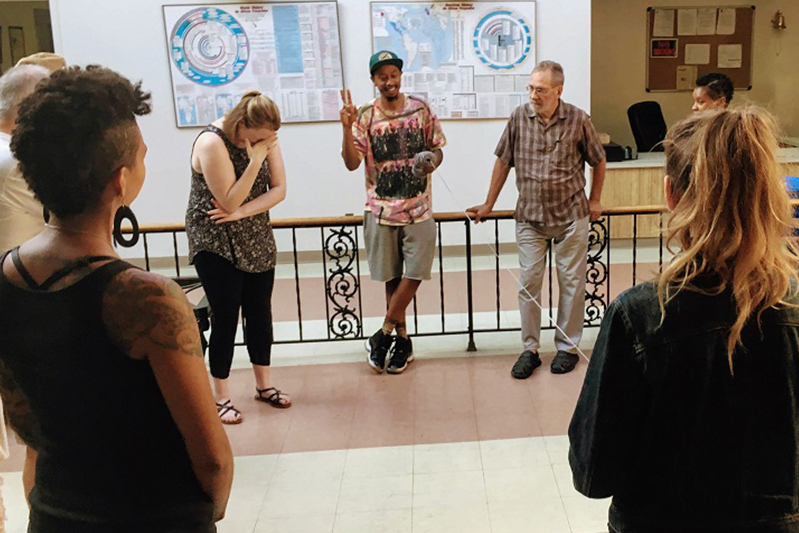 Through dialogue and hands-on exercises, we will explore the understandings and tools that lift up the power of relationships to develop people and enterprises. Participants will learn about different social entrepreneurship models, examples, skills, and tools. We will apply these concepts to strengthen self and team. This workshop will introduce various business models, critical entrepreneurial skillets and archetypes, and facilitate group and personal reflection on strengths and how to use them as a platform for growth. The greatest way to learn is through experience. Listen to stories from seasoned entrepreneurs about what they've learned from the many ventures they created. In this workshop we will focus a lot of time on understanding the needed behaviors for creating successful results and relationships. We will introduce a handful of concepts and tools from the book 7 habits of highly effective people. We all have the potential to lead and help others lead. In today’s world, people that are capable of leading with new approaches are more needed than ever. Come learn about different leadership styles and how to use conflict to transform each other. Strategy and execution are critical for sustaining and growing an enterprise. In this workshop we will learn about different tools and approaches for accomplishing both. As a member of the program you will be given an entrepreneurial coach to help you develop your business idea, build important relationships and access the resources you need to launch or grow your small business. 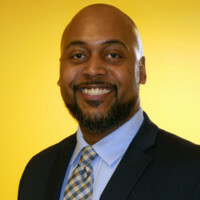 Your coach will help guide you through the process and connect you to resources for networking and funding. Complete this short application and we’ll be in touch shortly! 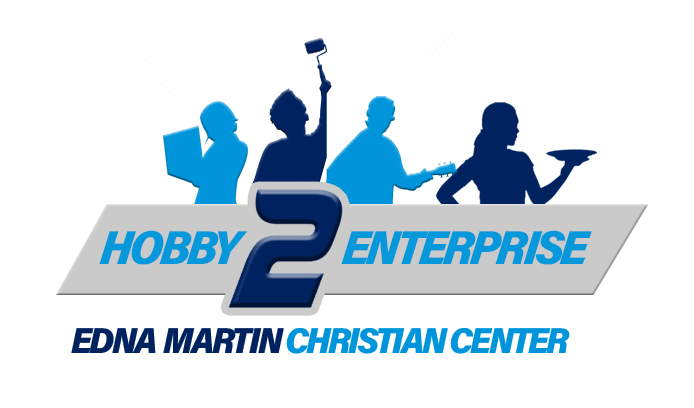 Hobby2Enterprise is a program of Edna Martin Chrstian Center. 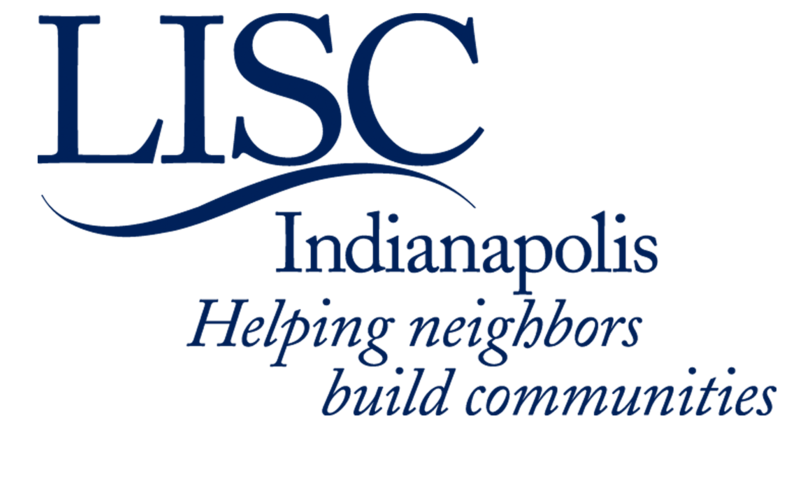 The mission of the Edna Martin Christian Center is to bridge cultural, racial, and economic differences in order to support and nurture the people in the community by providing holistic programs that empower, encourage, and engender a vision of hope.